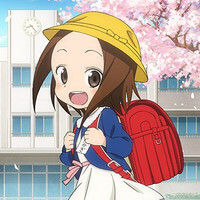 It's no surprise that KARAKAI JOZU NO TAKAGI-SAN ("Skilled Teaser Takagi-san"), a manga and TV anime about a middle school girl who loves to play tricks on the boy that sits next to her in class, would celebrate April Fools' Day with a prank of its own, in this case the joking announcement of a new TV anime that looks back to the main character's days as an elementary school student. 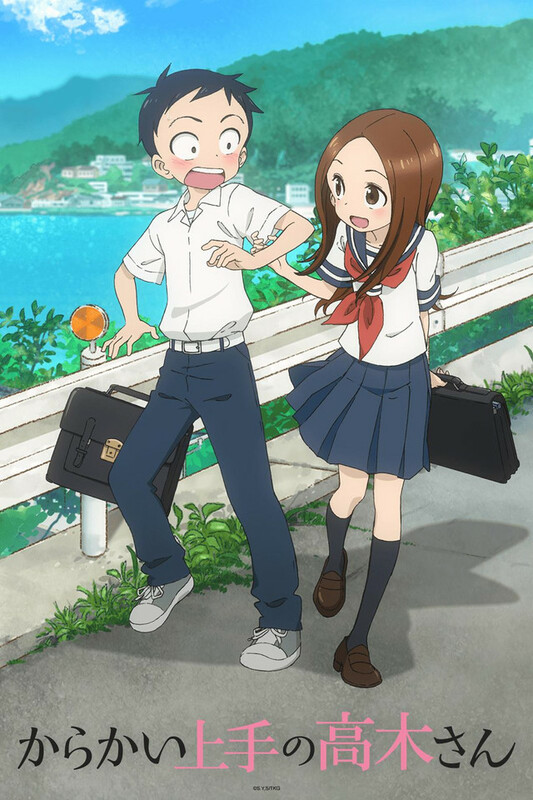 Announced as KARAKAI JOZU NO TAKAGI-CHAN, the gag was published to the official KARAKAI JOZU NO TAKAGI-SAN TV anime Twitter feed along with a key visual proclaiming that "The masterful teasing begins from here". 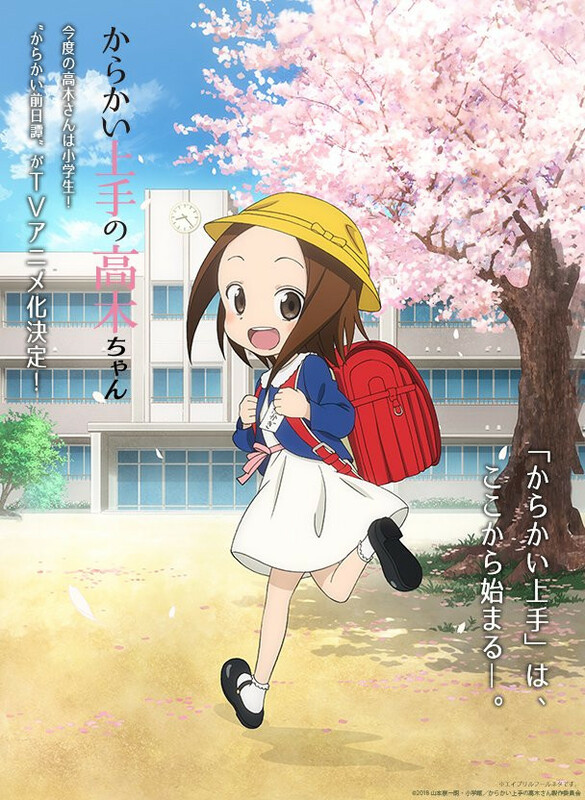 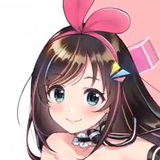 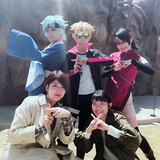 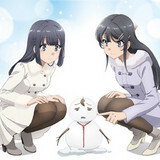 The official home page for the anime is also renewed with the new artwork for a limited time only.